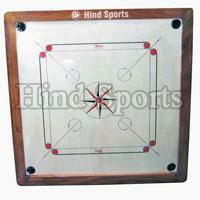 We are a prominent Carrom Boards Manufacturer, Exporter, and Supplier in Meerut. 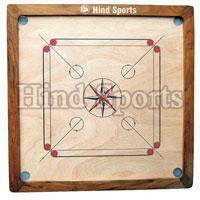 The Carrom Boards that we offer to the clients are specifically designed to have great shine and water-proof finish. 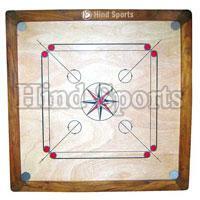 We offer Carrom Boards, which are made from premium Wood and Plywood. 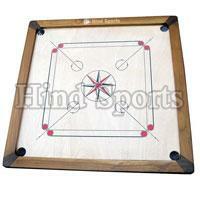 Known for excellent quality, durability, and dimensional accuracy, the Carrom Boards resist all climatic changes. 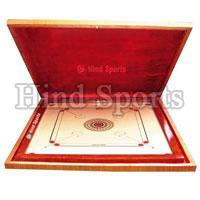 These Carrom Boards are available with us in various finishes like Regular, Glossy, Premium Mat, etc. 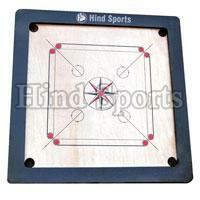 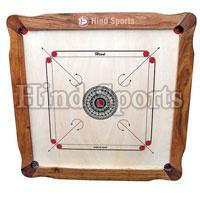 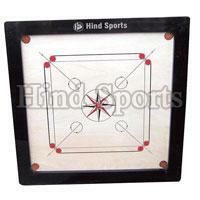 Clients can avail the Carrom Boards from us in optimum packaging material.